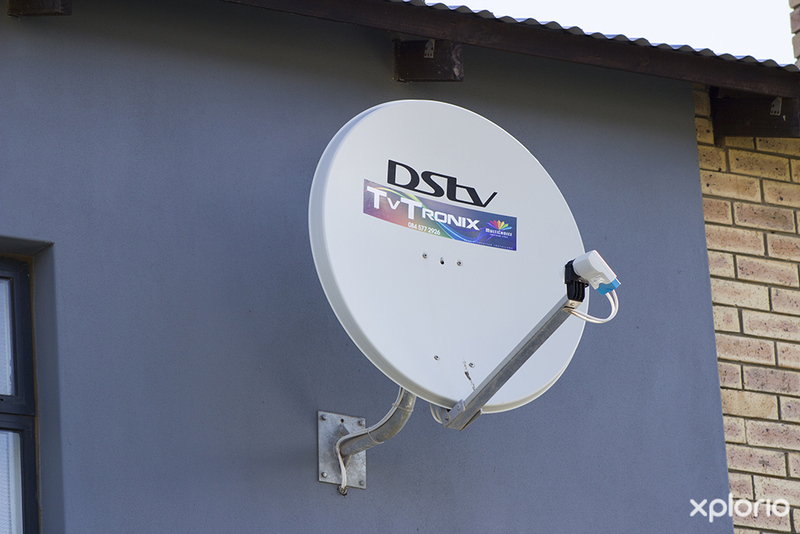 Please complete the form below and your enquiry will be sent directly to Tv Tronix via email. 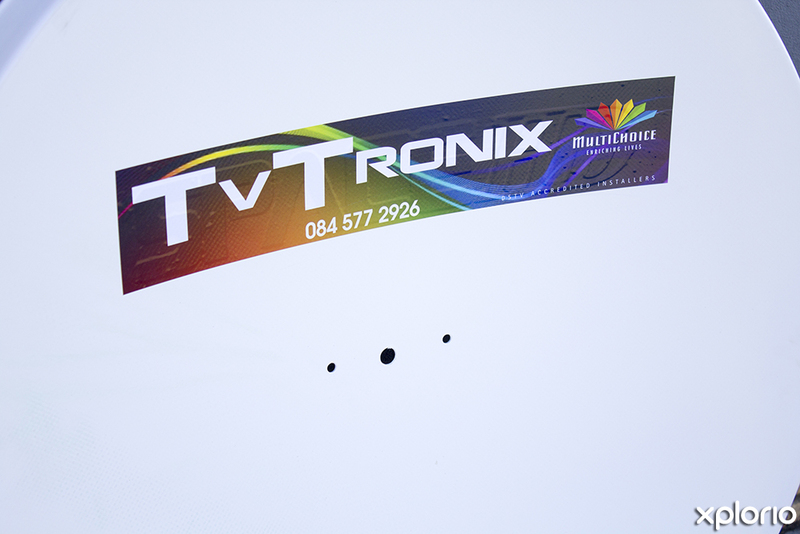 Your enquiry has been sent to Tv Tronix. 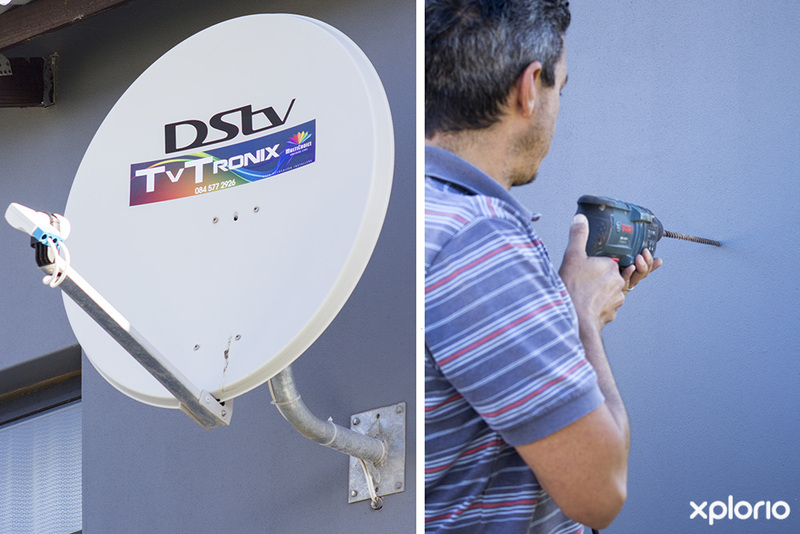 TV Tronix is a Multichoice accredited and HX.Systems service provider that is based in Pringle Bay and also offer their professional installation services to clients in Betty’s Bay, Rooi Els and Kleinmond. 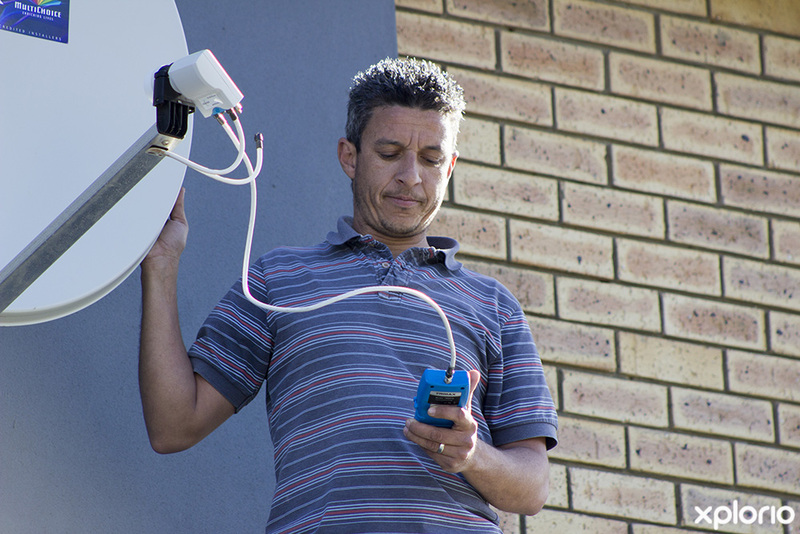 Business owner and technician, Conroy Thomas, has fast become known for his hands-on, service and manages each job personally. 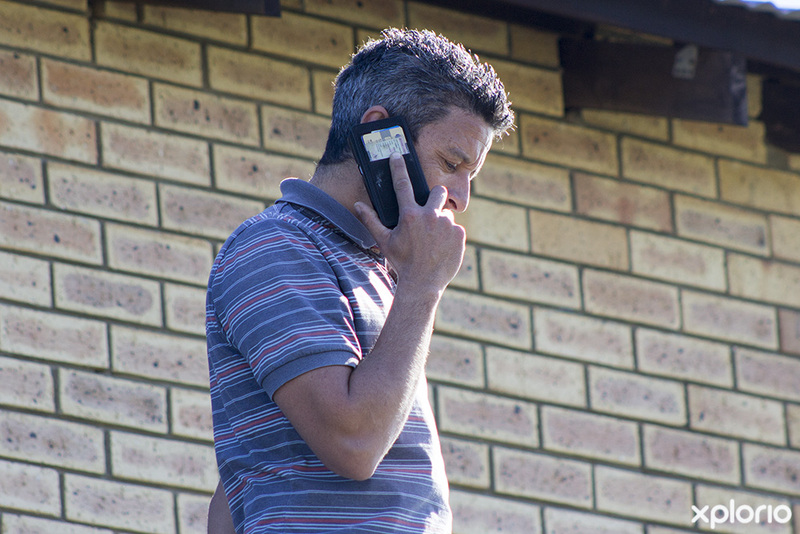 If you have any hardware or software issues Conroy can best advise or perform any product repairs you may need. 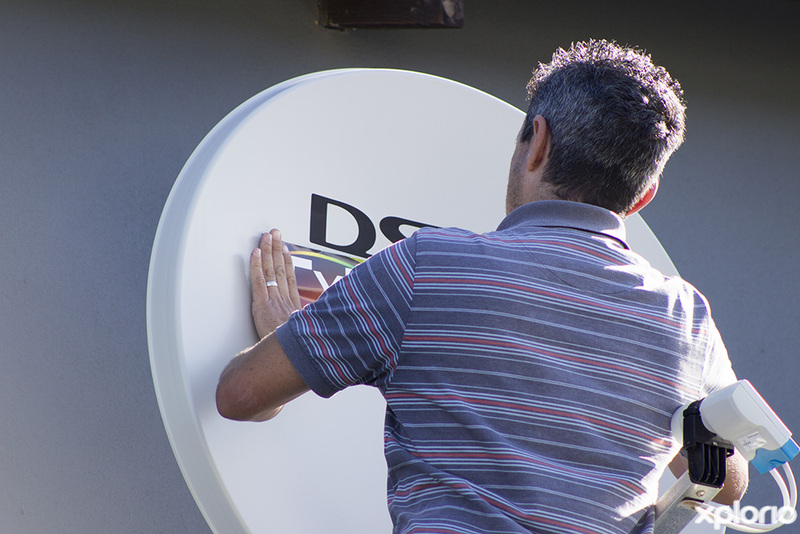 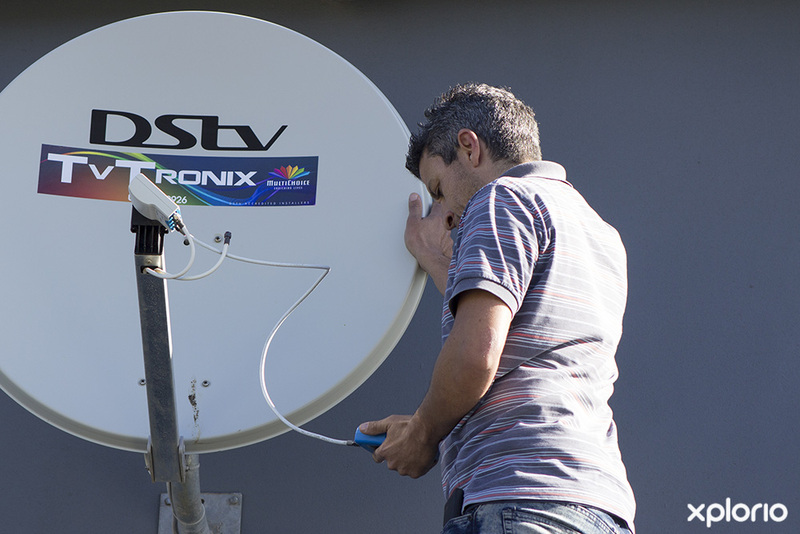 At TV Tronix you can be sure of service excellence at a highly competitive rate. 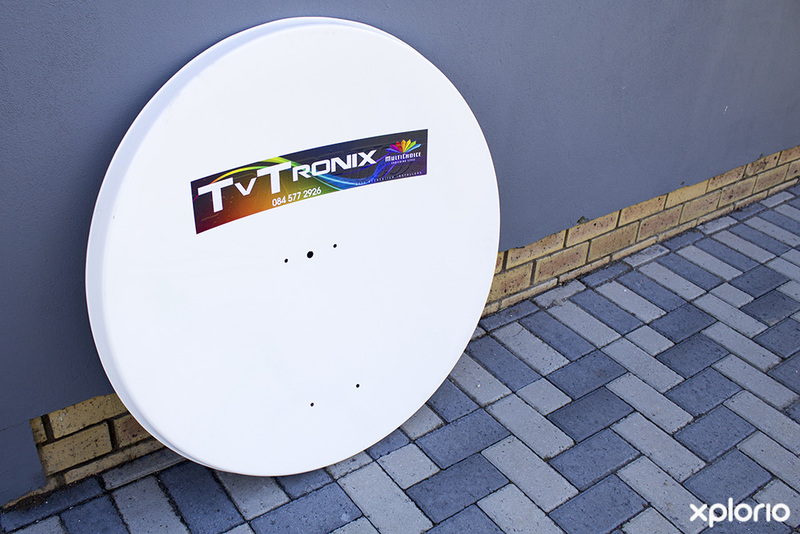 Click on ‘More Info’ below to find out more about TV Tronix. 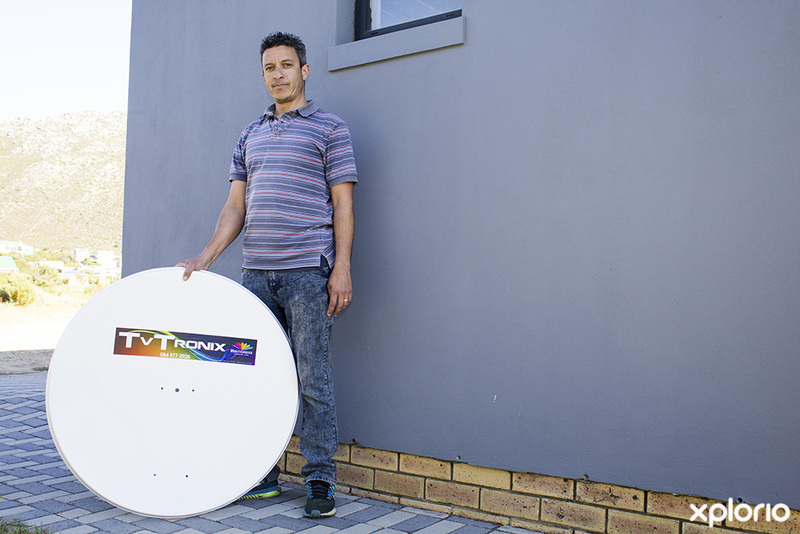 Conroy Thomas was initially an employee at TV Tronix until he took ownership of the business in 2016. 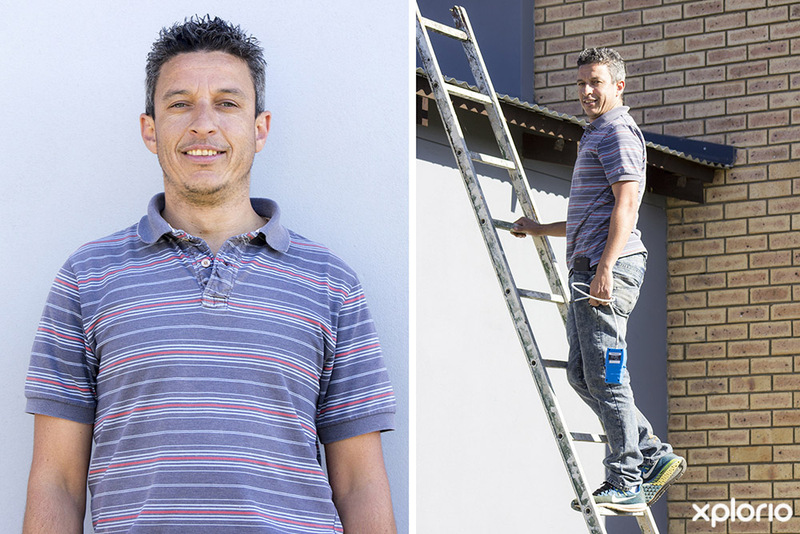 With over ten years of hands-on experience, Conroy has amassed extensive knowledge in his chosen field. 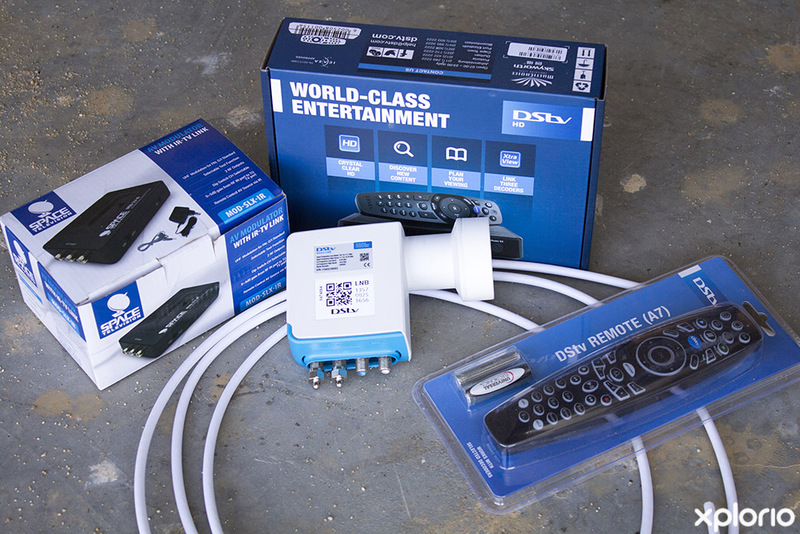 TV Tronix are your go-to guys when it comes to the following services.